Rebecca grew up in Grand Meadow, Minnesota. 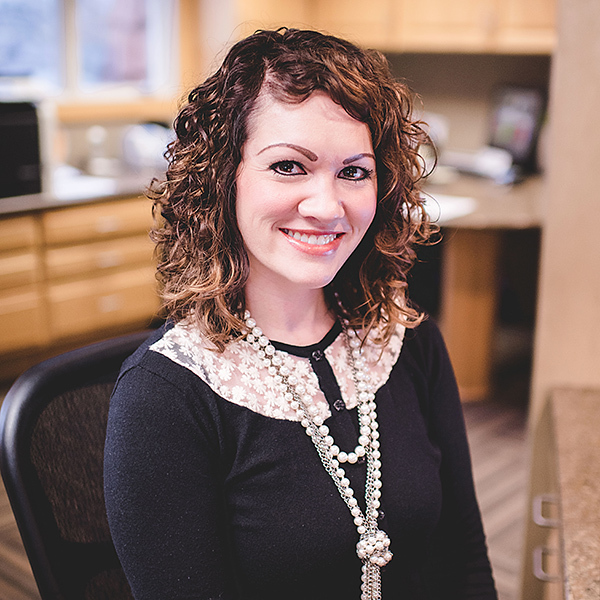 Prior to working in dentistry, Rebecca owned a hair salon for eight years. She joined Drs. Elrod, Green & Heimer in 2015 as a Front Desk Team Member and in 2018 was named Office Manager. She loves her co-workers and being able to work with the public in both the Adams and Austin offices. In her spare time Rebecca enjoys online shopping and boating, fishing and visiting local attractions with her family.